Meet up for margaritas and appetizers with Meetcha members! 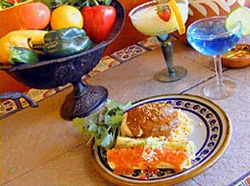 On the Border is known for great Mexican food and drinks and a casual, comfortable atmosphere. Apps start at $4.50.